Here it is! 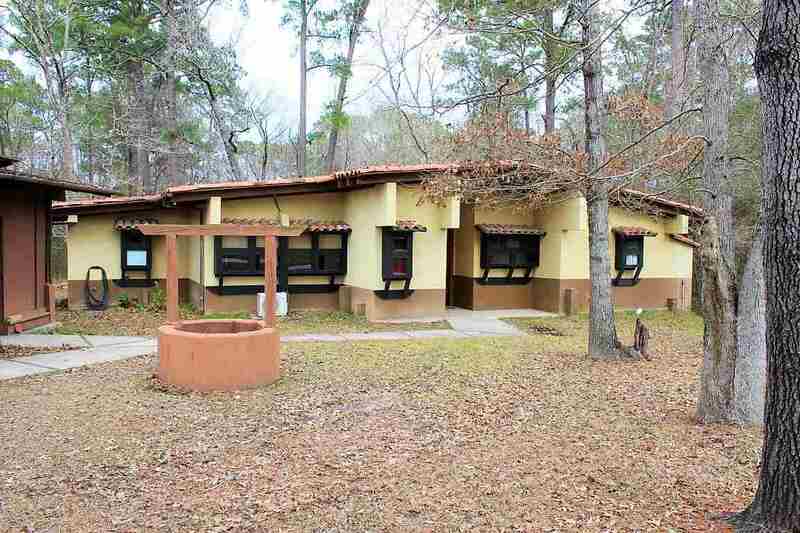 Your 3/3.5 home near beautiful Lake Sam Rayburn. This is likely the most sturdy, low maintenance home you&apos;ll ever have! The interior and exterior walls are concrete. The home has mini split heating/cooling that provides very efficient energy costs. Every bedroom has a full bath plus there&apos;s a half bath in the foyer for your guests. Large kitchen and living area that leads to the private back deck with views of nature, birding and a pond providing increased wildlife activity! The large 2 car garage provides room to store your boat and toys. Call for an appointment to view this home today! Bath Description: All Rooms Have A Private Bath. Half Bath In Foyer For Guests.